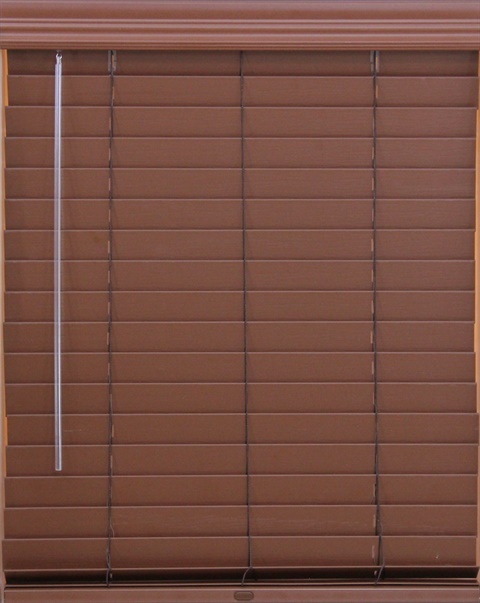 One of our most popular products here at BlindsUpdate is our custom faux wood blind. 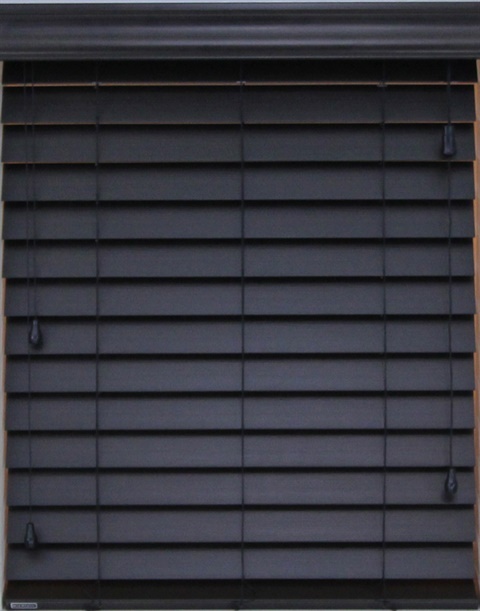 They offer the look of a real wood blind at a lower price. 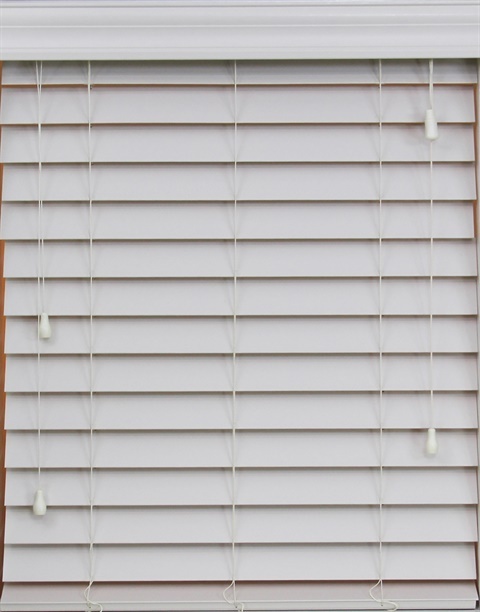 Our fauxwood blinds are durable, resistant to moisture, and available in a variety of beautiful colors. 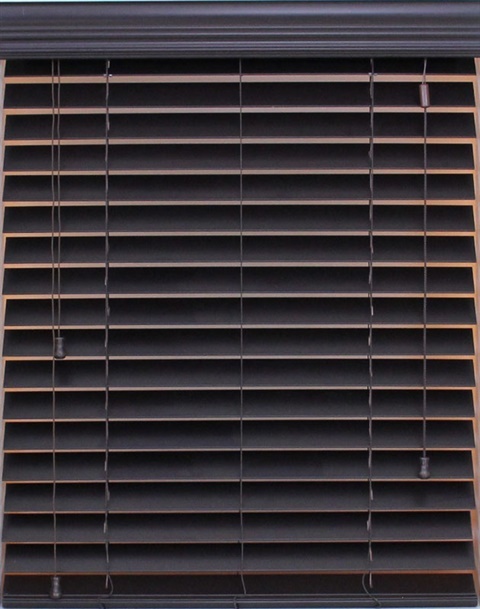 By selecting faux wood blinds, you are truly picking the finest that both natural and synthetic materials have to offer. 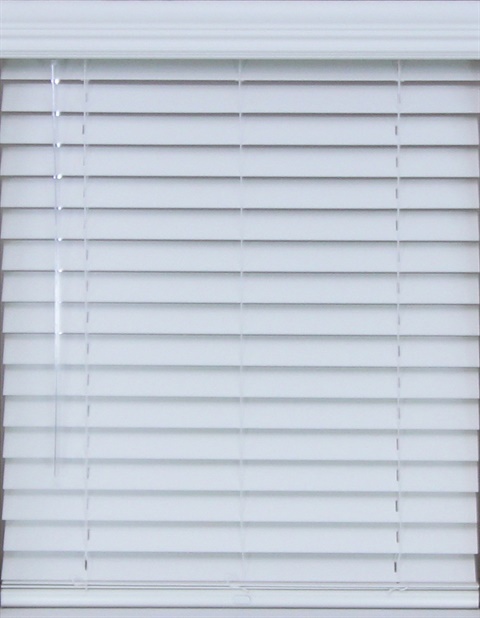 A new addition to this line is our popular lift and lock system. 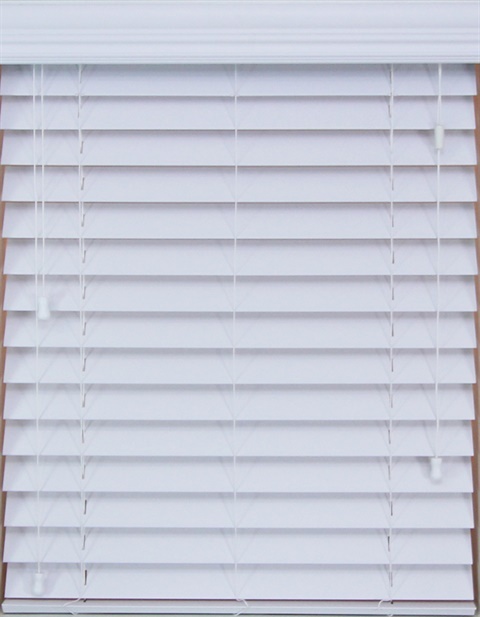 It is designed with child safety in mind with no lift strings to puddle on the floor when the faux wood blind is raised. 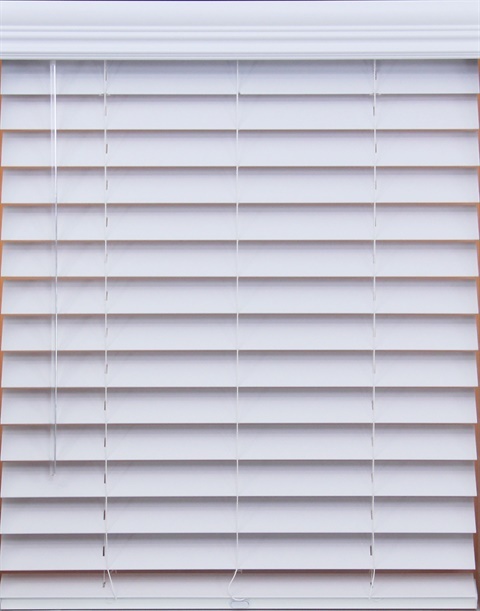 We know that all homes have to have them in order to maintain privacy and block out the elements. Their functionality to enhance décor is a bonus. 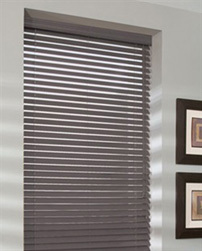 Faux wood blinds are an everyday custom feature and we have a selection that is sure to yield a match for any room. 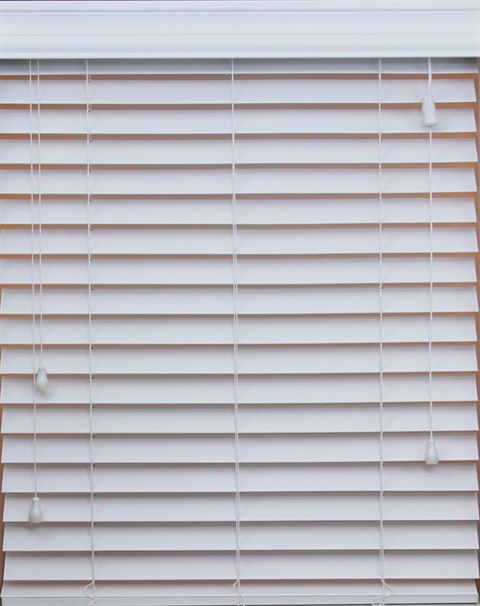 Our discount blinds can make you the envy of the neighborhood. 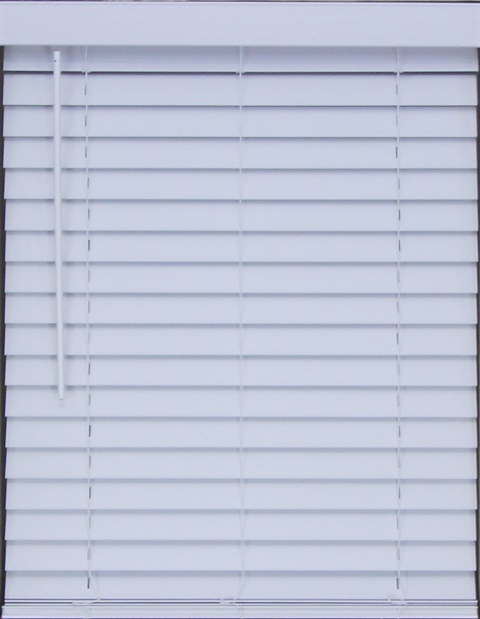 Premium 2.5 Inch routeless slats with SmartPrivacy® feature. 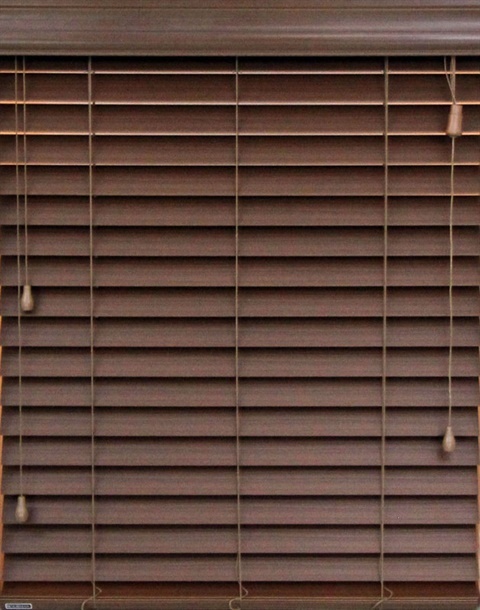 2010 - 2019 Blinds Update. All Rights Reserved.